Home / Shop / Moisture Loving And Bog Plants / Iris ensata Rose Queen. Moisture loving. Iris ensata Rose Queen. Moisture loving. 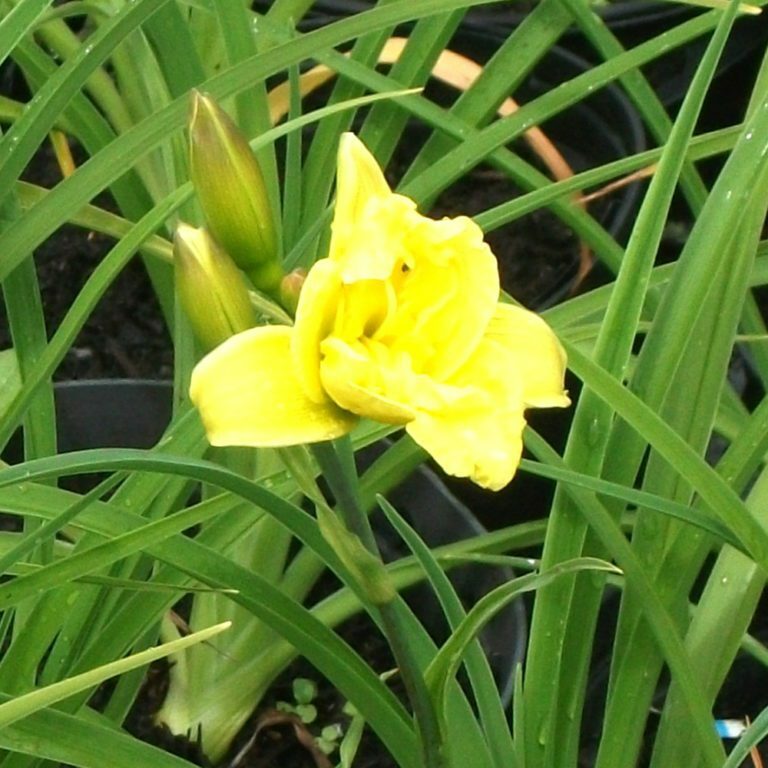 The flowers ofÂ Iris ensata Rose Queen are a lovely rose pink with a yellow throat. 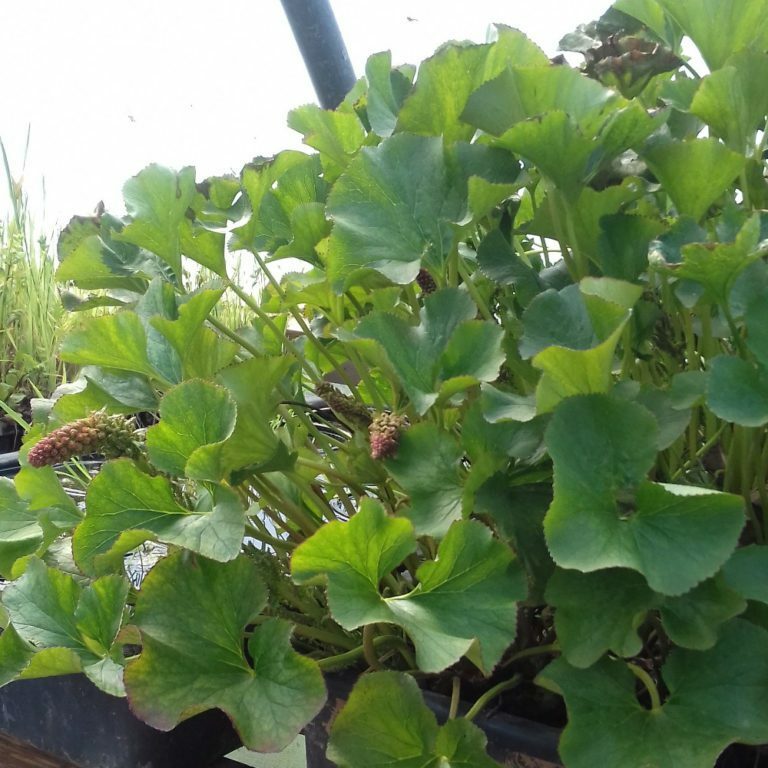 The leaves are sword shaped and the flowers are held on stiff upright stems. As well as being a delightful addition to the garden iris Rose Queen also provides beautiful cut flowers . 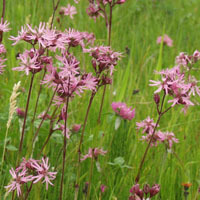 Thrives in wet soil and at the waters edge but prefers the crown above the water. 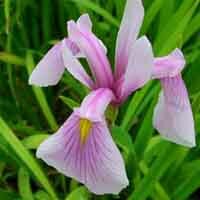 Sometimes sold as a laevigata iris but it does not thrive in more than 1″ of water.